Rachael's Ribbons of Hope Foundation is an IRS 501c3 nonprofit organization dedicated to promoting and supporting the research of the Brain Tumor Institute and building awareness of pediatric brain tumors. The money that is raised through RROH either by donations or our fundraising events is designated for pediatric brain tumor research. The foundation does what it can to keep the money going where it is designated by keeping our expenses to a minimum. The foundation is run out of the home, so we don't have building expenses, utility bills, or other normal office expenses. All of our board members are volunteers, no one receives a paycheck for what they do, and we do this because we are passionate about the foundation and its mission. We work very hard to keep the expenses of our events low by getting as much as we can donated, finding the best prices and sponsors for the things we can't get donated. So after any expenses are paid we then write a check directly to the Brain Tumor Institute. With all these efforts to keep our expenses low to ensure that more than 85₵ of every dollar raised goes toward fighting childhood cancer. Funding research at the Brain Tumor Institute as they search for medically viable treatments of pediatric brain tumors. 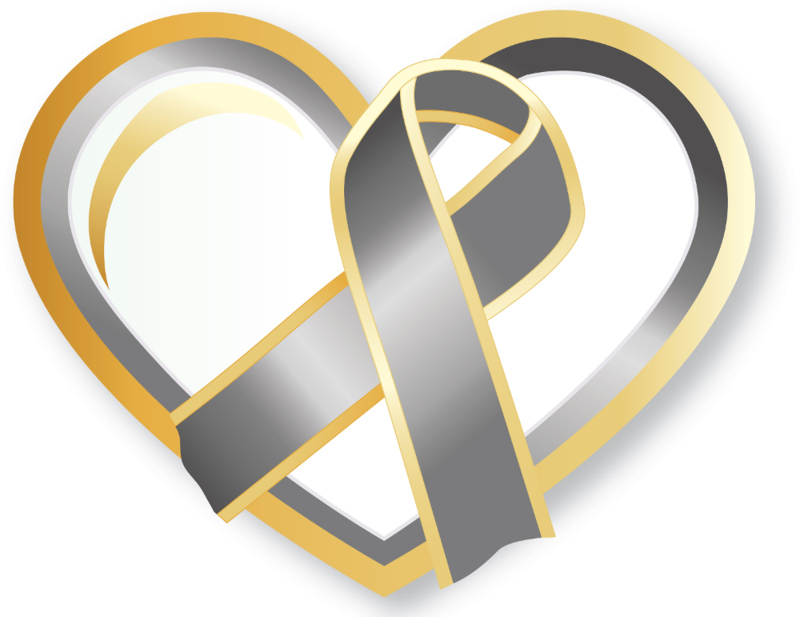 Rachael's Ribbons of Hope Foundation is partnered with the Brain Tumor Institute at Children's National Medical Center. We support their research for new and better pediatric brain tumor treatments, such as "biologics" that will be safer, more targeted and less invasive alternatives to traditional chemotherapies. For more information about the research being done at the BTI check out our "meet the Brain Tumor Institute" tab. 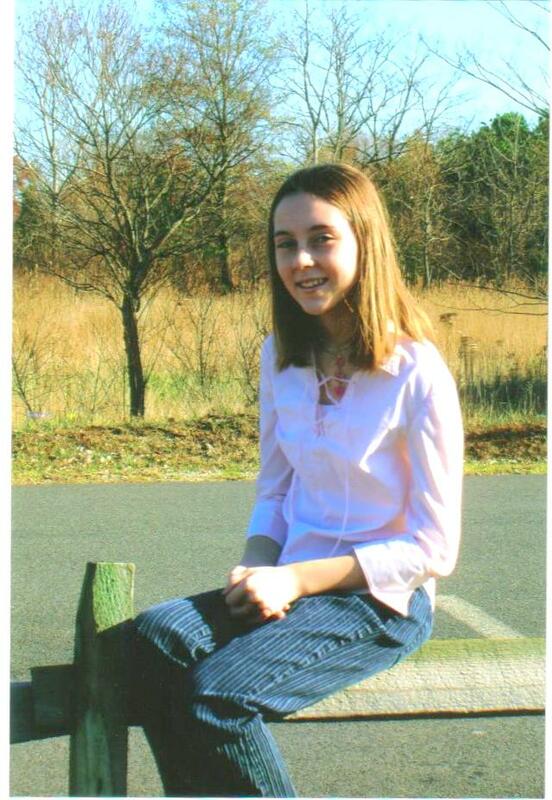 Rachael's Ribbons of Hope Foundation is founded by family and friends of Rachael Newton. Our mission is to raise funds for pediatric brain tumor research and heighten public awareness of this devastating disease in the hopes of finding a cure. Our goals are to host fundraising events that both heighten public awareness and raise funds for research. The foundation has accomplished great strides since its inception in 2007, we are working hard to continue growing and finding new ways to raise awareness not only locally but nationwide.